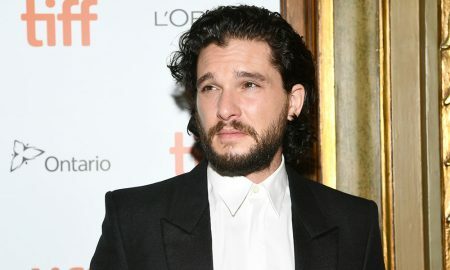 Game of Thrones hottie Kit Harington called out the lack of LGBTQ characters and actors in Hollywood. 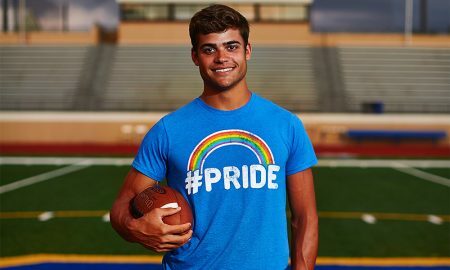 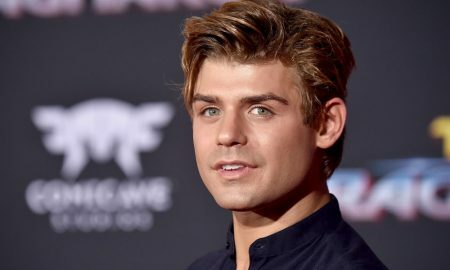 Garrett Clayton took to Instagram on Monday to come out as gay. 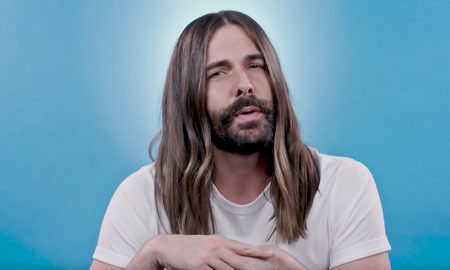 The Queer Eye Fab 5 open up about coming out. 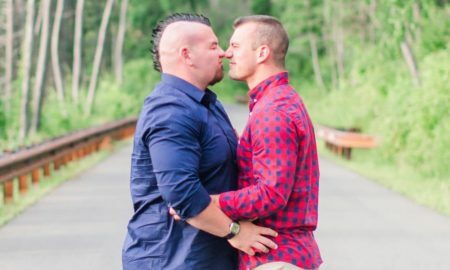 Rob Kearney, one of the strongest men in the world, announced that he and his boyfriend, Joey Aleixo, have separated. 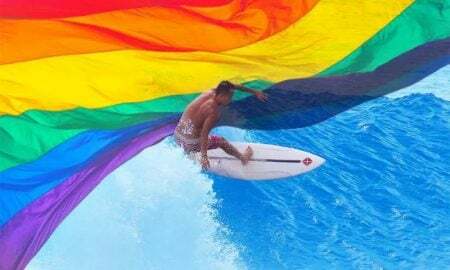 Professional surfer Xu Jingsen just came out as gay. 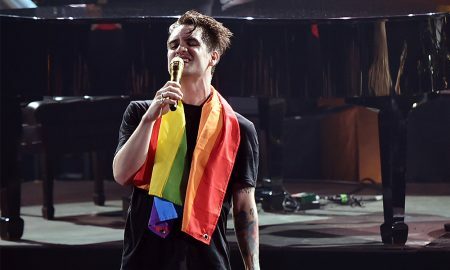 Actor, model and activist Nico Tortorella has come out as gender fluid. 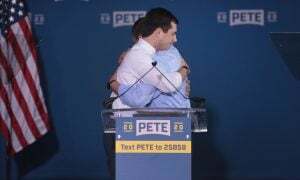 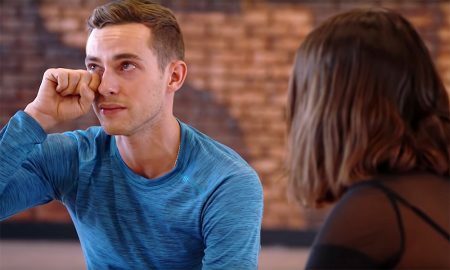 Adam Rippon became emotional after opening up about coming out to his mom.